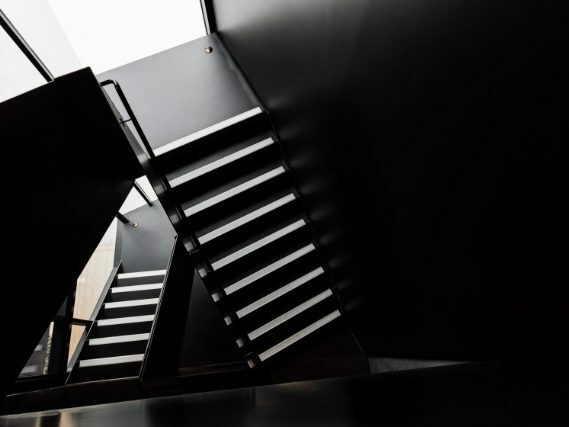 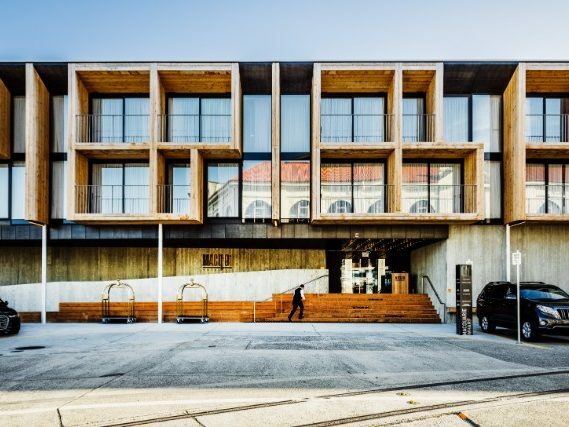 Mac 01 is a new 114-suite hotel constructed on the site of a former warehouse/quarantine shed. 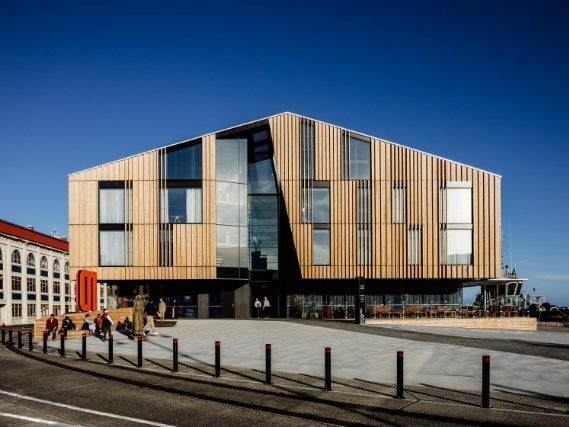 The hotel occupies exactly the same footprint as the former shed, but the overall building height was raised to match the height of Mac 02, its neighbour. 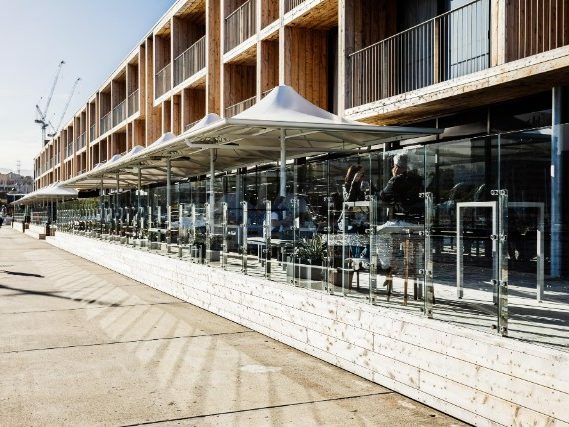 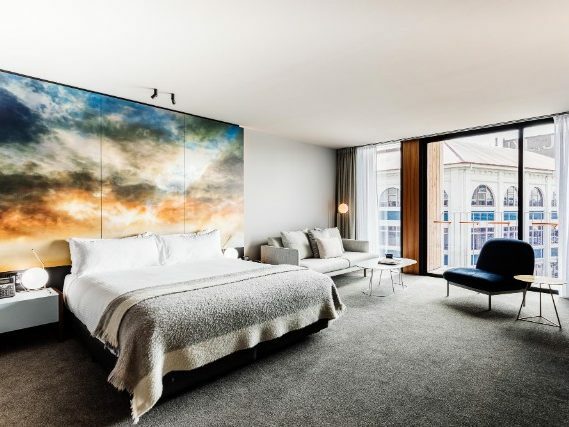 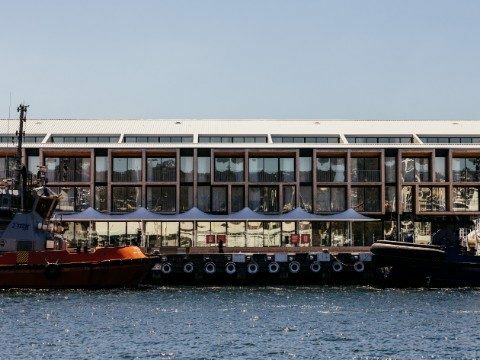 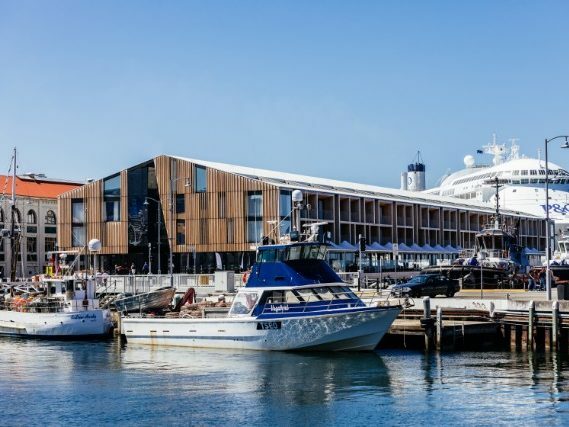 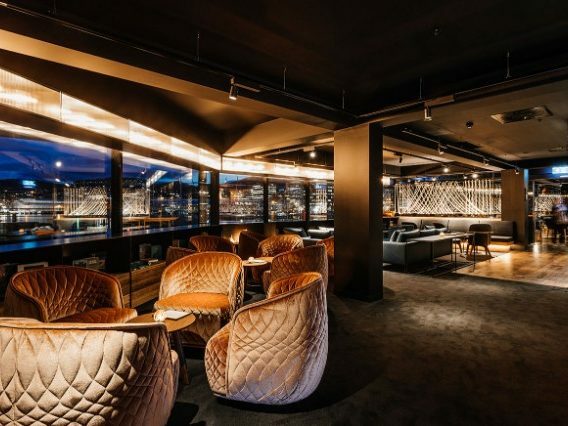 The hotel’s architectural form is a contemporary expression of the old timber warehouses that used to be the vernacular buildings which defined Hobart’s waterfront. 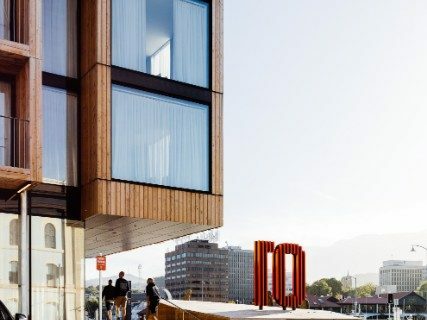 The heavy timber framing forming the external balconies is a contemporary visual metaphor referencing these old piers’ robust, no-frills construction, but now adapted to suit a very different function. 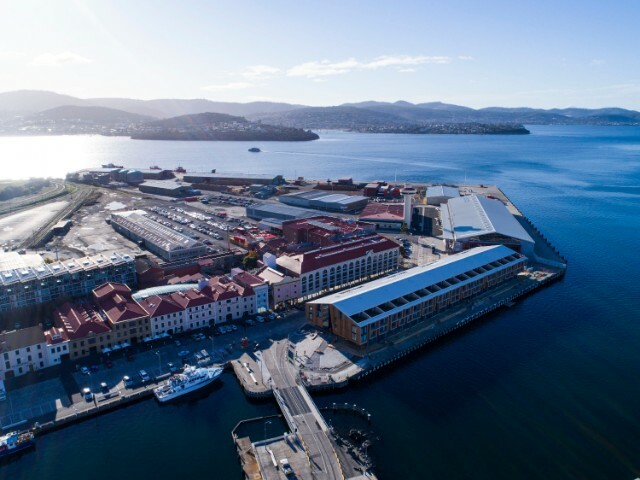 This contextual relationship, carrying on the architectural spirit of the old pier buildings, is something understood by many Hobart residents, and in the context of defining the character of possible new tourism developments, community groups often refer to Mac 01 as a positive example for other developments to emulate.